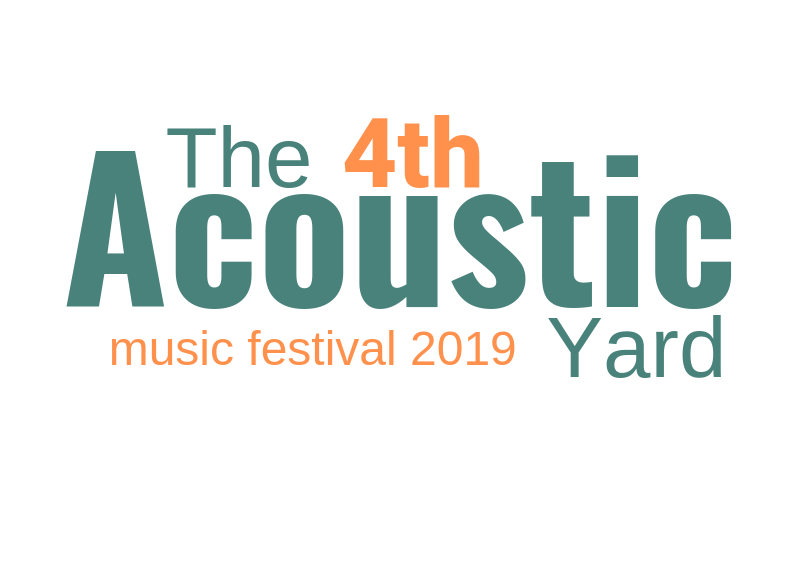 Over 30 artists will perform around different venues in the beautiful town of Westport at The Acoustic Yard Music Festival 2019. Here is the full programme of events. The Pale, Morrissey & Marshall and Aoife Scott Headline 2019 Festival. 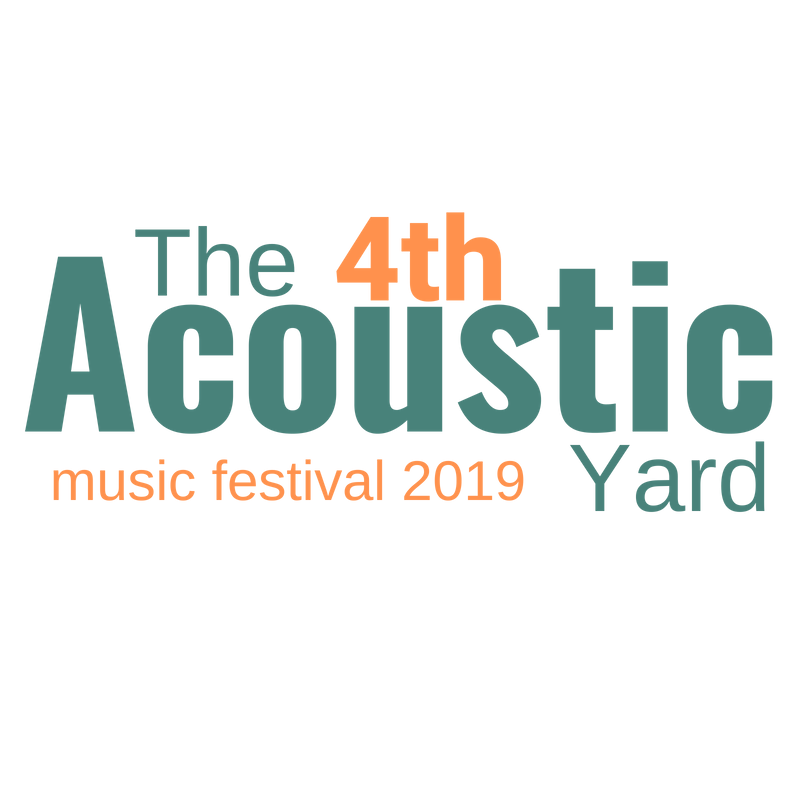 Tickets are now on sale for the 3 main events at The Acoustic Yard Music Festival with a weekend of top quality music and song with Irish Legends The Pale headlining Saturday May 11th in the Clock Tavern Restaurant. The boys are releasing a new album and tour at that time and will guarantee a party for the weekend revellers. 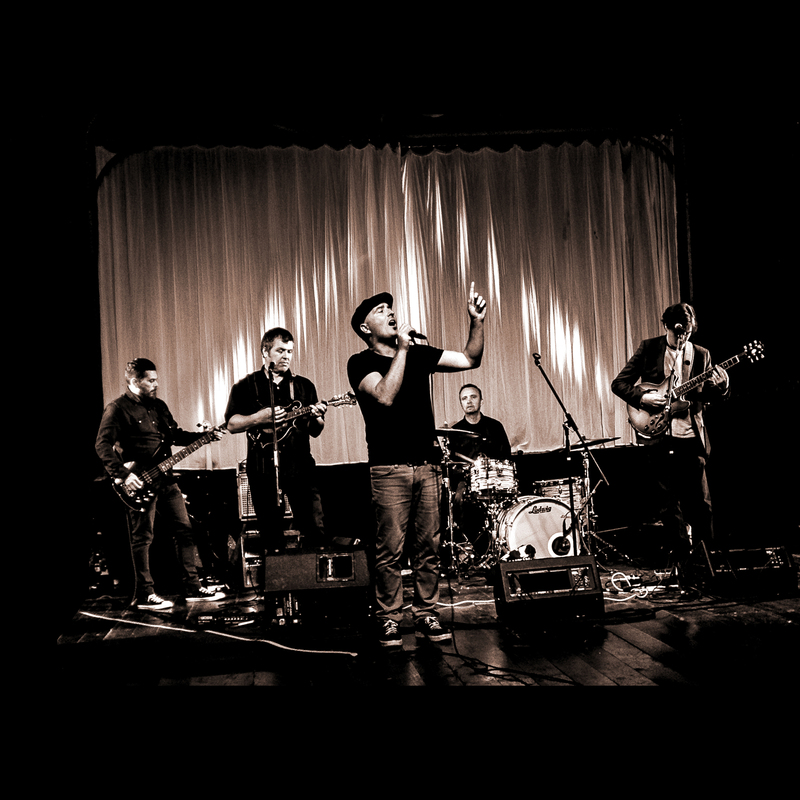 Special guest for the evening will be the soulful Danny G and the Major 7ths. 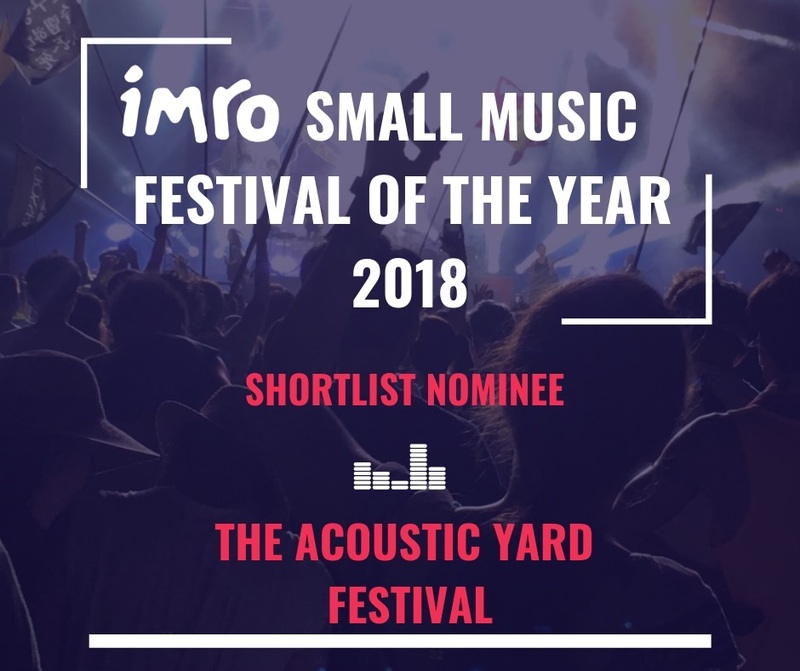 Their song ‘Say When’ was The Acoustic Yard Radio Show’s song of 2018. 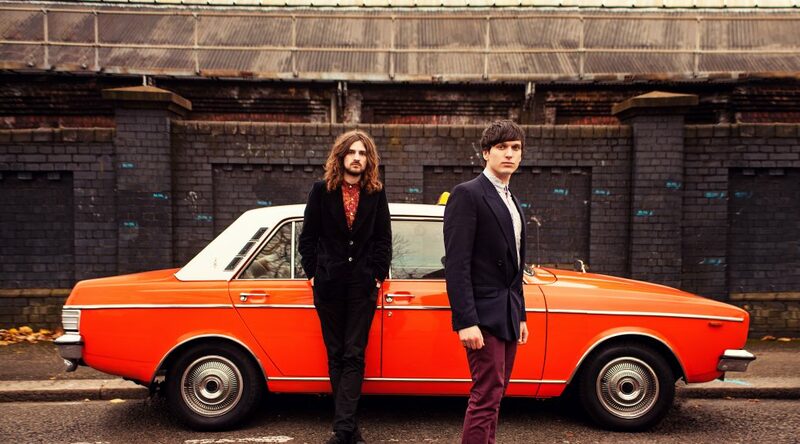 Have a listen to The Pale here and their famous hit ‘Butterfly’. 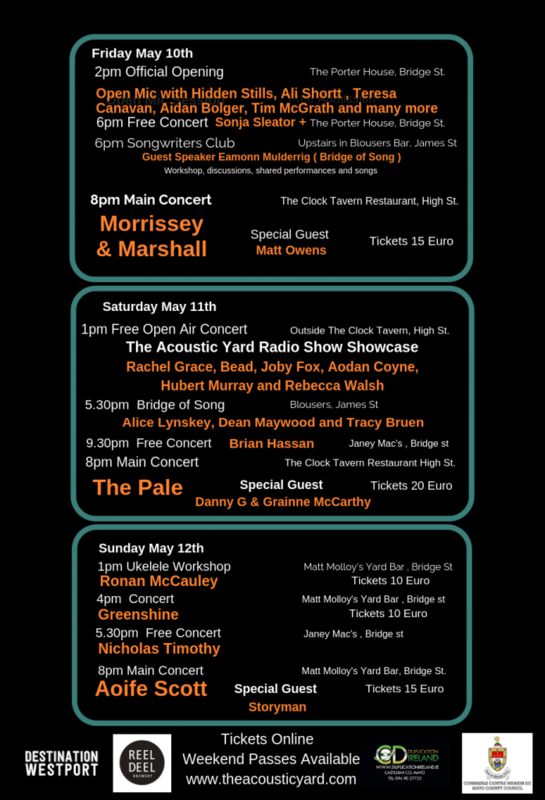 On Friday May 10th the vocal duo of Morrissey & Marshall are back in Ireland with a one off gig in the West. They will also play The Clock Tavern Restaurant sharing their infectious tunes and superb harmonies. If you like the Beatles, Peter and Gordon or The Everly Brothers then you won’t be disappointed. Listen below to ‘I’ve Got a Plan’. Special guest will be from Noah and the Whale fame Matt Owens who will be releasing his debut album ‘Whisky and Orchids’. 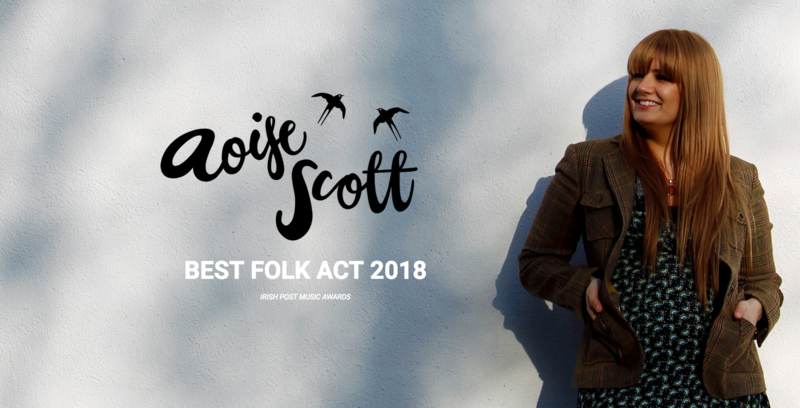 On Sunday May 12th we head to Matt Molloy’s Yard Bar to finish the festival with award winning folk singer Aoife Scott. Aoife wrote ‘All along the Wild Atlantic Way’ (listen below) which has become a bit of an anthem here in the west and a relevance to the beautiful scenery here around Westport. Aoife has toured and wooed audiences all over the world and has proved she is just as talented as her mother Frances Black and her auntie Mary Black. Special guest is Kevin May from Ballinrobe who was a member of New York based acts Storyman and The Guggenheim Project. He also regularly offers his keyboard talents to popular original band Vickers Vimy. 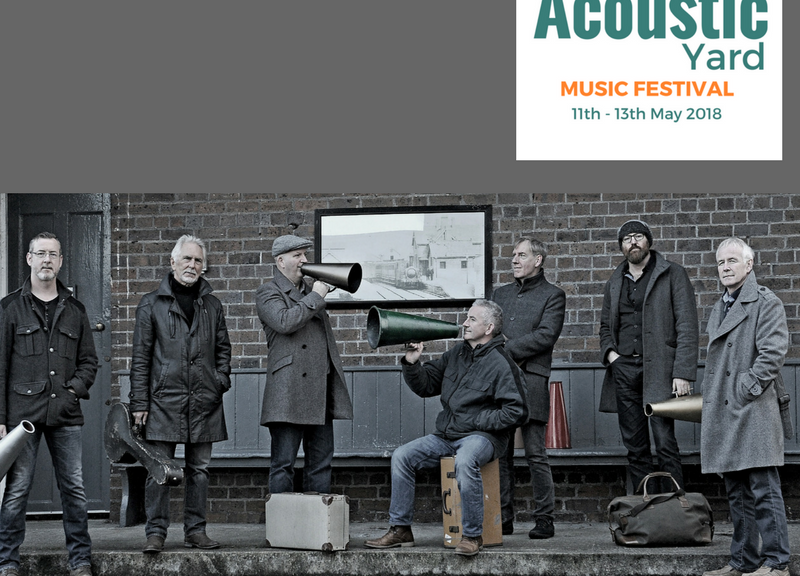 We are delighted to announce that legendary Dublin band The Pale will be performing at this year’s The Acoustic Yard Music Festival Westport in The Clock Tavern Restaurant on Saturday May 11th. The Pale are a hitting the road to mark the release of their latest album ‘Merciful Hour’ (due on April 12th) Produced by sonic maestro Keith Farrell (Duckworth Lewis Method, Cathy Davey, Pugwash), the album is one of constant surprises, building on the classic Pale template and expanding it musically and lyrically. The Pale started life in Dublin’s Northside in the early 90’s but drew their influences from far beyond. For some they are best remembered for their hits ‘Butterfly’ and ‘Dogs with no tails’. But that is only the tip of the iceberg for a band that has steered clear of the beaten track. Flirtations with chart success, forays into alternative circuses, tours way off the beaten path in Russia, Japan, Eastern Europe and beyond are all par for the course for a band that have refused to be categorised or trade off past glories. They continue to be one of the most prolific and polished recording bands in Ireland. 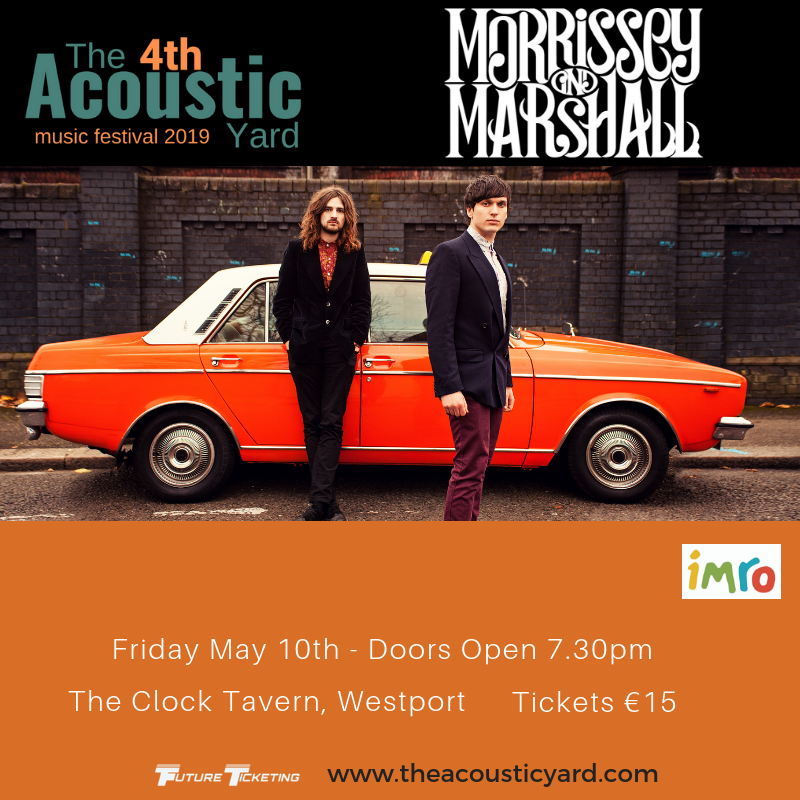 We are delighted to announce the opening headline act at this year’s The Acoustic Yard Music Festival Westport are the wonderful harmony duo of Morrissey and Marshall. 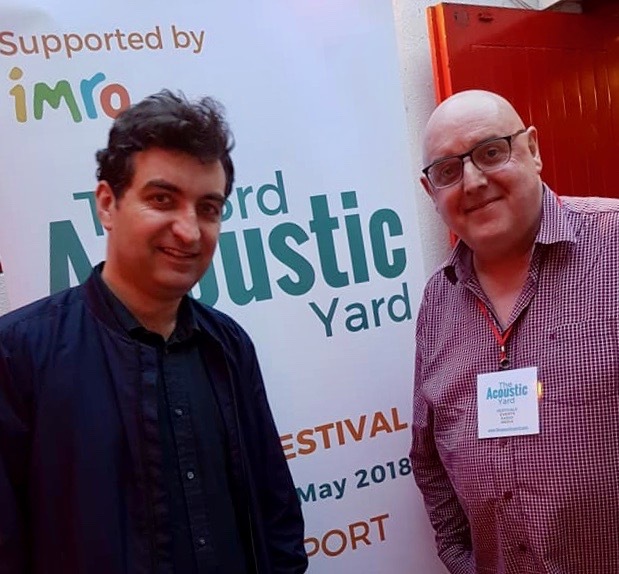 A couple of years ago, Darren Morrissey and Greg Marshall arrived in London from Dublin with two acoustic guitars and a headful of shared dreams. They set about hauling themselves up the hard way from the rough and tumble of street corner busking and open-mic nights to playing at some of the best venues and recording studios in the city. 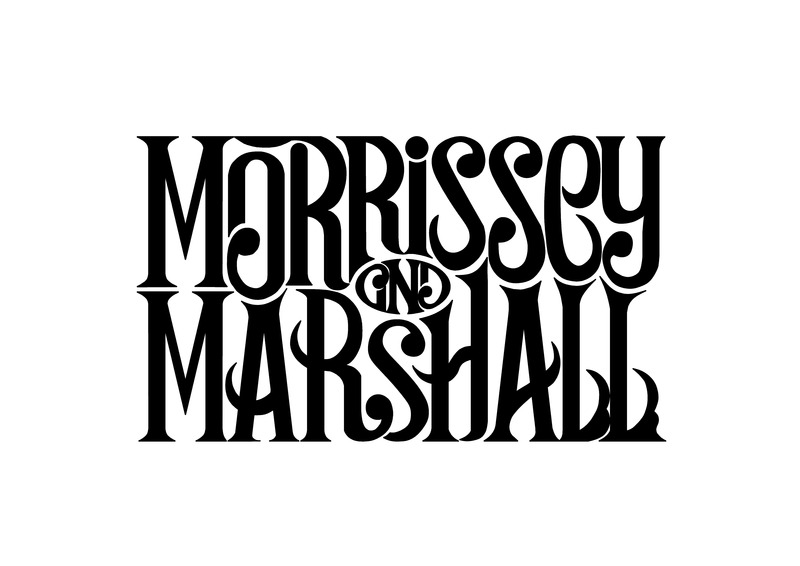 While their debut, And so it Began, won them plaudits as the finest pair of harmony singers to have emerged on the circuit for decades, Morrissey & Marshall upped their game with a collection of songs to rival those of the very greatest groups. With its raw production and seamless combination of vocal, instrumental and songwriting prowess. 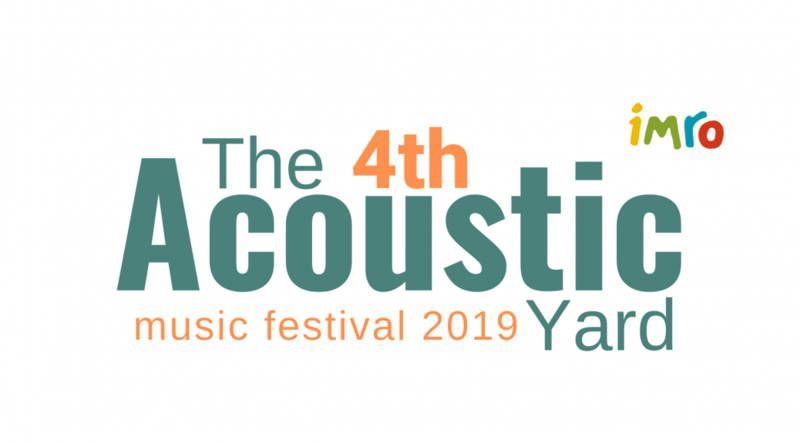 The Acoustic Yard is delighted to announce that Aoife Scott will be appearing at this year’s festival in Matt Molloy’s Westport Co.Mayo on May 12th 2019. Artists most have at least three quarters original material to be considered as the focus of the festival is to supply a platform for independent original artists. Please contact us here at music@theacousticyard.com and include MP3’s, bio, links and pic etc. We will contact you in due course. 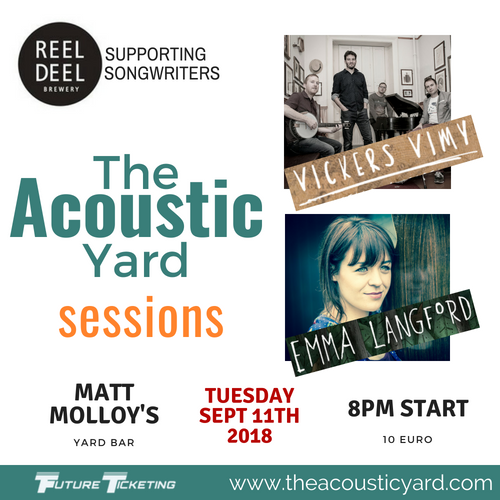 We are delighted to announce the first of three ‘The Acoustic Yard Sessions’ on Tuesday September 11th in Matt Molloy’s Yard Bar, doors open 7.30pm with ‘Vickers Vimy’ and ‘Emma Langford’ our guests for the evening. 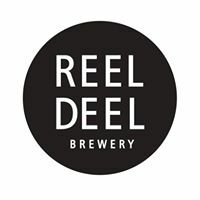 Tickets on sale HERE now and we are delighted to have Reel Deel Brewery as a supporter of our events. Hailing from Mayo, on the wild atlantic coast of Ireland, Vickers Vimy craft songs that dwell on the borders of folk and Americana. Rich eclectic sounds anchor lyrical themes of scratched vinyl nights and hazy Sunday mornings. 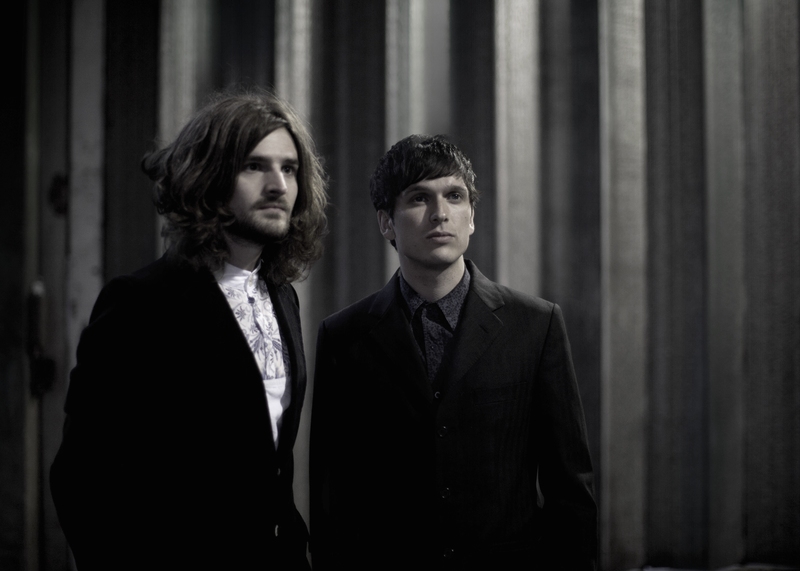 Their second album “Atlas of Hearts” was released on 31st of March 2018. 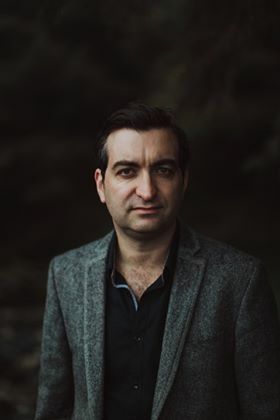 Vickers Vimy have collaborated with Colm Mac Con Iomaire(The Frames & Swell Season) and had the pleasure of recording in the studio of Nick Seymour (Crowded House). Vickers Vimy had the amazing fortune to support the late John Martyn. They have supported the Hothouse Flowers, Maria Doyle Kennedy, and Mundy. They have shared the RTE Music Train with Christy Moore, Kodaline, Paul Brady and Jack L.
Emma Langford has woven a sound which Phil Coulter describes as “a breath of fresh air”. 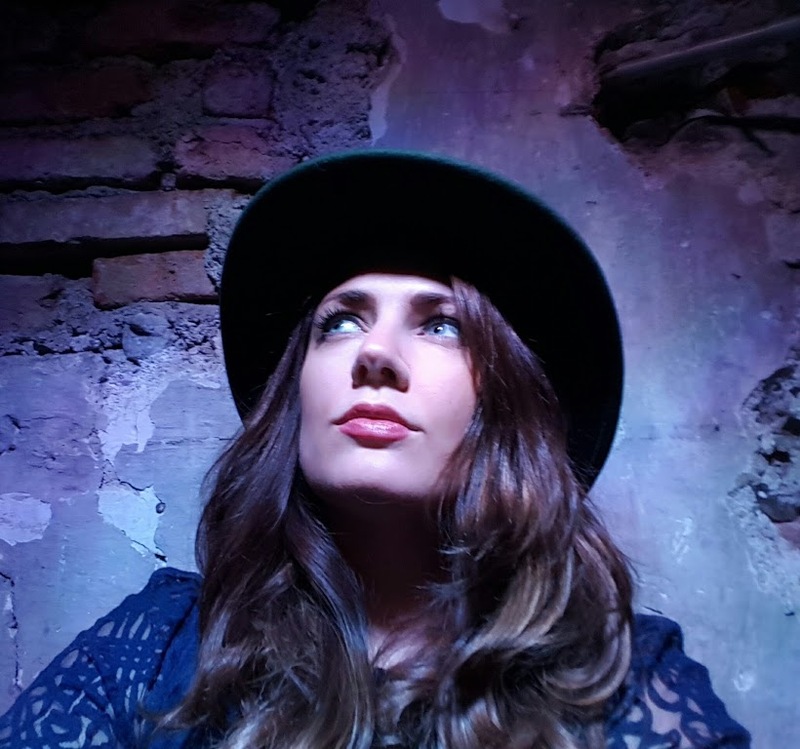 A folk guitarist and singer-songwriter from Limerick in the West of Ireland imbued with the soul and style of Joni Mitchell, Eva Cassidy, and Joan Baez; her distinctive vocal style demonstrates a blend of Irish lilt with folk and jazz. Delicate guitar work complements an intuitive sense of melody. Emma Langford’s insightful penmanship combined with a cheerful stage-demeanor prove a winning combination, creating an engaging live presence. She has to date shared a stage with globally renowned artists such as Ron Sexsmith, Hudson Taylor, Mary Black, Phil Coulter, Mundy, Eddi Reader, Mick Flannery and Declan O’Rourke. In 2016 Emma successfully crowd-funded and launched a debut EP, simply titled “Emma Langford”, which was toured at sold-out dates across the country. Her debut album “Quiet Giant” described by Today Fm’s Ed Smith as “absolutely stunning” was released in October 2017 along with a music video accompanying the album’s single, Closed Book. The record received considerable airtime on RTÉ 2fm, RTÉ Radio1, Lyric FM, BBC Northern Ireland, and Newstalk. 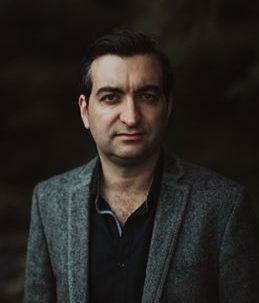 It remained in the independent Irish charts, and on the RTÉ Radio 1 playlist for many weeks following its release, securing the young artist’s place as a staple of the national folk scene. Emma completed a hugely successful month-long tour of Germany and Switzerland with the Irish Folk Festival in October 2017, receiving rave reviews and breaking tour records for CD sales. In 2017 Emma Langford was voted “Best Solo Female Artist” by Pure M Magazine and was listed as a Hot Press Magazine one-to-watch in the summer of 2016. 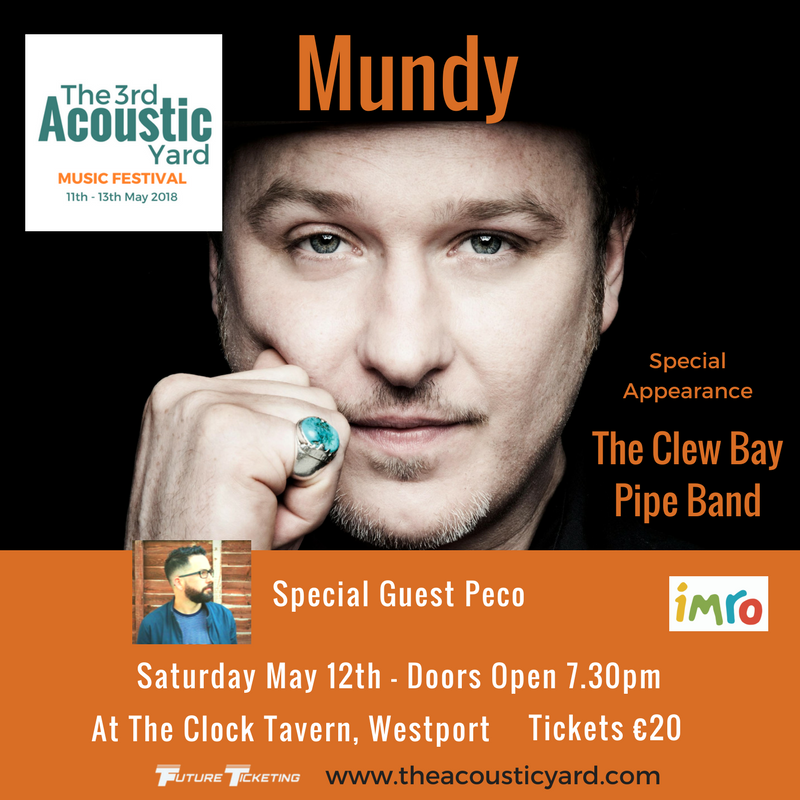 We are glad to announce that The Clew Bay Pipe Band will be joining Mundy at The Acoustic Yard Music Festival on Saturday May 12th at the Clock Tavern Westport. The Clew Bay Pipe Band reached a huge international audience when it performed the German National Anthem at the European Qualifier in 2013 at The Aviva Stadium to an audience of over 75 million. It was the first time the German National Anthem was performed on the bagpipes and their rendition of the song went viral across Germany the following day. Having appeared on ‘The Late Late Show’, ‘Up For The Match’, ‘The Imelda May Show’ , ‘The Gathering’ and numerous times on Irish TV, the band has also performed live with Imelda May, Mundy, Damien Dempsey, Jack L , Gene Butler and Declan O Rourke. Added to their list of achievements, the band have recently recorded with Matt Molloy and Imelda May. In early 2015 ‘Tears of Clew Bay’ by Imelda May and The Clew Bay Pipe Band reached number 4 in the Irish Charts. The band performed with Imelda at her sell out shows in Vicar Street, The Marquee Cork and The 3 Arena along with special guest Jeff Beck. 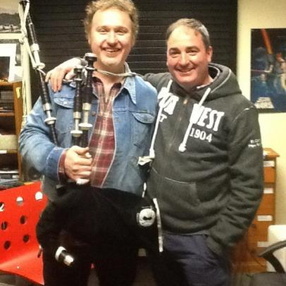 Voted ‘Best Act’ at the 2014 Westport Festival of Music and Food, audiences have raved about their ‘Pipe Versity Show’! A fusion of Piping, Drumming, Rock , Traditional and Choral music awaits those who come to see the band perform. 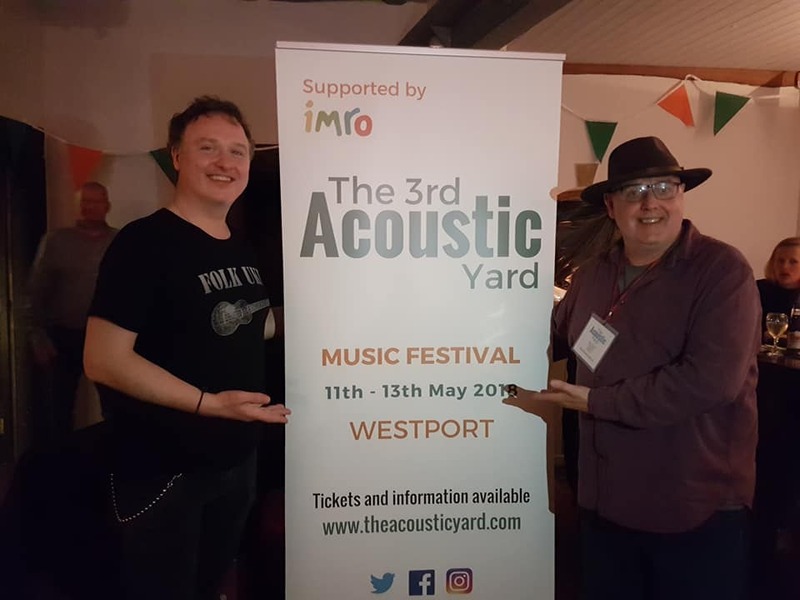 As concerts continue to sell out quickly in Westport and beyond, the band enjoys huge support wherever they go. The band continues to blend Pop, Rock , Traditional and Choral music in a totally unique and exciting way. 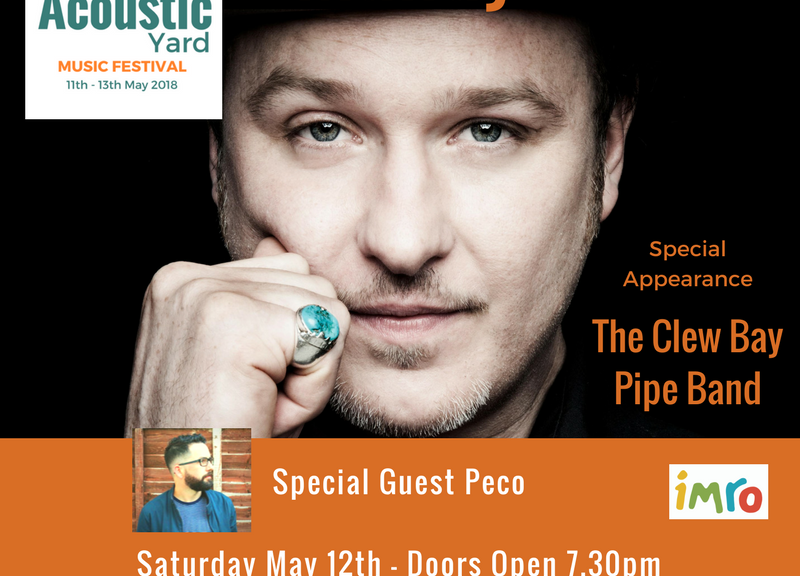 Matt Molloy’s yard bar will host the event and tickets are €10 at www.theacousticyard.com with doors opening at 7.30pm on Sunday May 13th 2018.